A Chaldean town located on the west north of Nineveh governorate and about 30 KMs far from Nineveh center, it belong administratively to Tilkef (Tall Kayf) district. 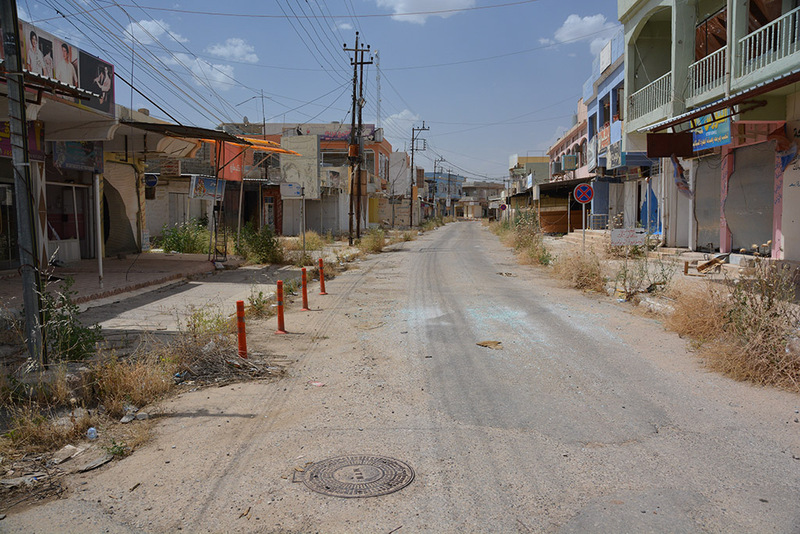 The number of the families lived in it reached 1450 Chaldean families in 2014 in addition to about 105 families displaced from Mosul and Baghdad. Tillisqof has two main Churches (St. George and St. Jacob); the second church St. Jacob is one of the ancient churches in the region, in which all the village residents escaped to in 1258 when the Mongols invades and destroyed all the village. There is also the Shrine of St. Shmoni which all Tillisqof people used to celebrate each May of each year. One of the other Shrines is the remaining of Sahdona monastery which is located to the North West of the village in addition to Aphni Maran cemetery in the middle of the town. Tillisqof was well known as a trade center for the people of all the neighbored villages from different religions and ethnicities, and that returns to the good heart and brotherly dealing with the neighbors. There were villages surrounding Tillisqof, some were Arabs, Muslims and Ezidians. All these villages used to go to Tillisqof for shopping from the different shops and stores that were full of the best types of any needed goods. Tillisqof was either known with agriculture, especially planting wheat, barley, lentils and peas, where the arable lands were about 19,000 (Nineteen thousands) acres and each year tens of thousands of tons of wheat and barley were sold. Because of the many crises that passed over the country, Tillisqof welcomed IDPs from many regions and governorates; as in the Seventies of the past century welcomed the IDPs from Dashqotan and Garmawa because of the military operations there; in 1991 and because of the first Gulf war Tillisqof welcomed hundreds of families came from Baghdad, Basrah, Nineveh and others Governorates and the same situation happened in the 2003 war. 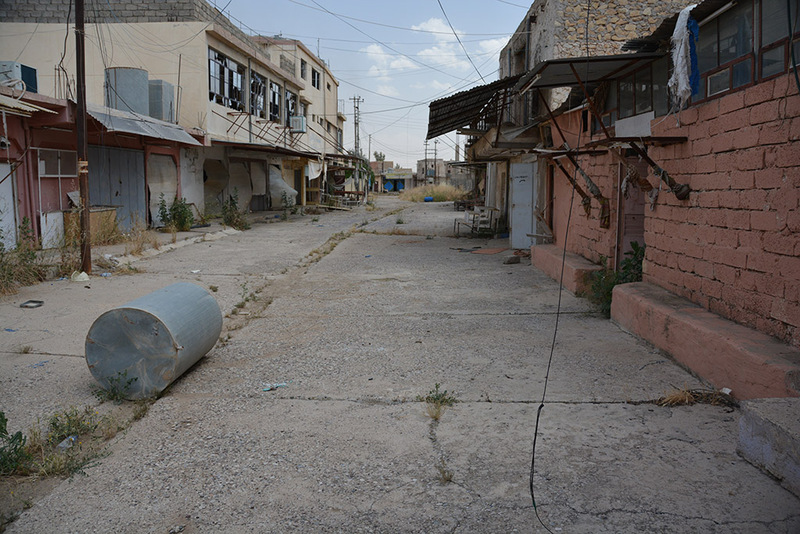 In the 6th of August, 2014 all the people of Tillisqof had no option but to leave their beloved village, which had been destroyed and theft. 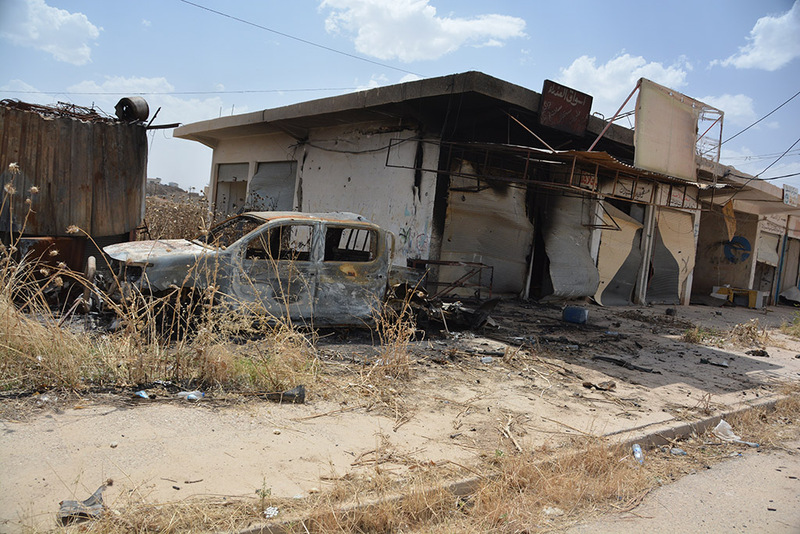 Although ISIS troops were expelled after 11 days, but again on the 3rd of May, 2016, ISIS entered Tillisqof again trying to invade it and tens of houses had been destroyed and burned because of the airstrikes and bombings in addition to the damage occurred to all the infrastructure there. Many of Tillisqof people decided to escape and migrate to other countries and they are facing bad situations (economic, health and education) in the waiting countries; many of them are just waiting for a chance to return back to their homes. 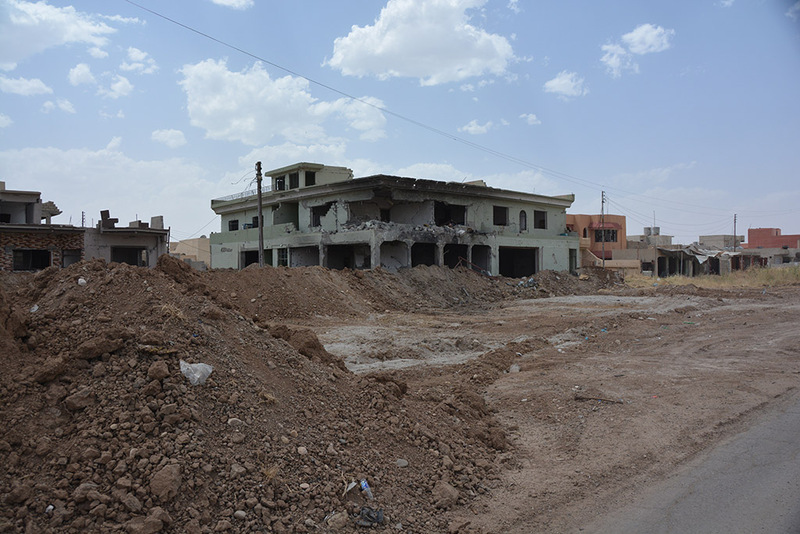 The two churches mentioned above (St. George and St. Jacob) had a lot of destructions and damages due to the ISIS attack to the village since the 6th of August, 2014 in addition to the bombing, mortars and air strikes hit the village; where the village became the military frontlines for more than 2 years till late time of 2016. The church role in the village is very essential where it is the place for gathering the people of the village and to solve all their life issues. The decision of people returning back to the village is related to the rehabilitation of the infrastructure, health, communication and education.